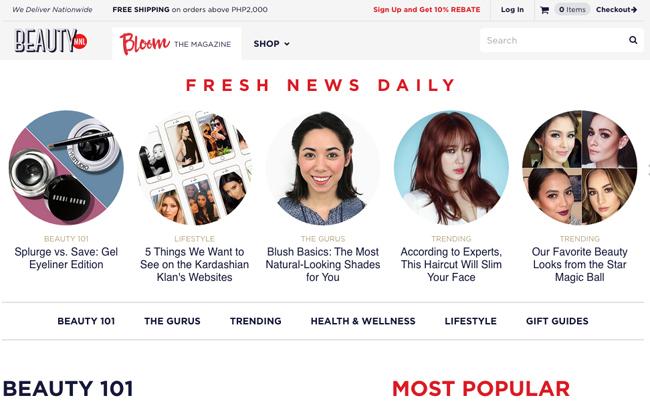 So just in case you're on the look out for a reputable online shopping site that specializes in beauty products, I thought I'd suggest having a look at BeautyMNL.com. Need the right hair style to accentuate your best facial features? Find it here + the best hair care products to help you achieve your #hairgoals. Another favorite of mine are their Splurge VS. Steal write-ups which showcase 2-3 products that work similarly but belong to different price brackets...ex. 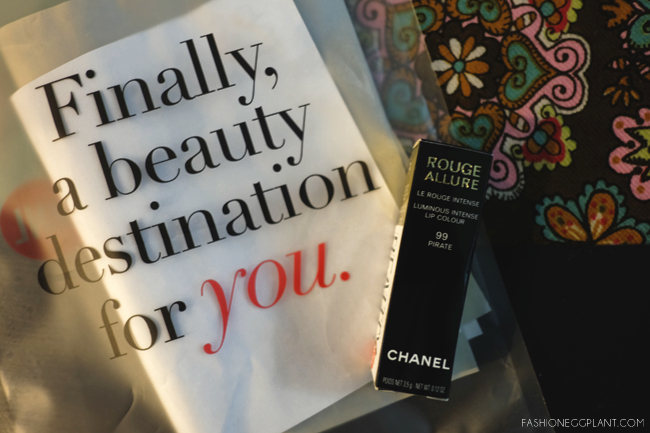 posh VS. drug store brands + pros and cons. Expect to get lost for several hours as you drown yourself in new knowledge! So that's the site...what about the actual method of delivery itself? I'm happy to report that they are quite efficient in that category as well. I got my order after a day and it was well-packaged and 100% legit. Since my current addiction is Chanel and it's been close to impossible finding a tube of Pirate still on sale, that's what I got! 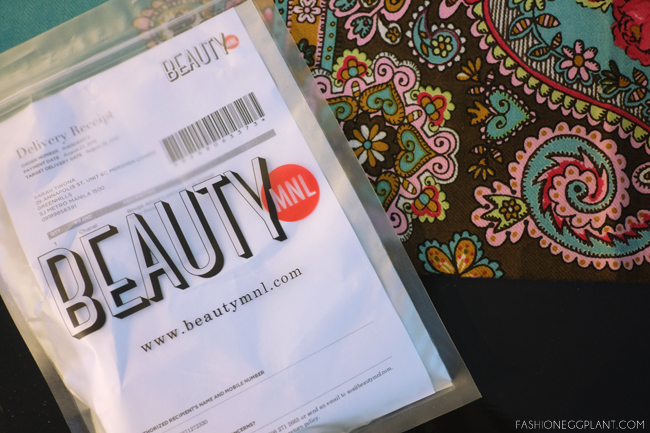 It was safely enclosed in it's original box, camouflaged in newsprint and sealed in a BeautyMNL ziplock bag to make it tamper proof! 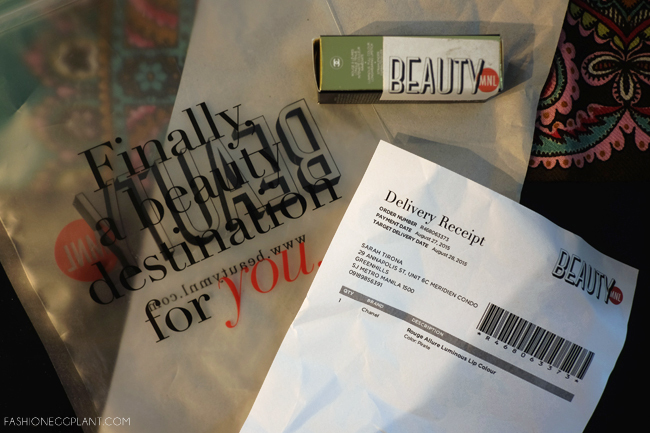 Aesop, Airstocking, Almay, Anastasia Beverly Hills, Aveeno, Bath and Body Works, Beauty Blender, Bobbi Brown, Bumble and Bumble, Loubutin, Chanel, NARS, Maybelline, Dermalogica, Deborah Lippman, Fairydrops, Gilette, Guerlain, Innisfree, Marc Jacobs, Majolica, Neutrogena, Laura Mercier, Missha, Nivea AND LOTS MORE! And lastly, I love how convenient it is to shop from them due to a variety of payment methods. They accept credit cards, paypal, bank deposit AND COD. I personally hate lining up in banks so my methods of choice are always Paypal or COD. COD's especially important when you're purchasing high end products so you can check on legitimacy first before shelling out your dough. ***I almost forgot! You also get FREE SHIPPING on all orders above P2000! I love the splurge vs steal concept and you can pay via PayPal! I need to check this out. I hope their prices are lower than the ebay sellers for brands that are not available in stores here in Ph.